Do you have an innovative product or service to help people stay healthy? Or a digital product that could help support young people with mental health and wellbeing? We have just launched the Future Challenges – a national call offering up to £40,000 to companies with a product or service already on the market. We are looking for organisations that will ultimately be capable of supplying their product or service on a commercial basis in response to our health and care challenges. The Future Challenges focus on two main themes – mental health resilience of young people and supporting people to stay healthy at home. The application deadline is 23 April 2019. In this challenge we are looking for products and services that could provide early identification of mental health issues with the aim of prevention and building resilience. Find out more about this challenge. 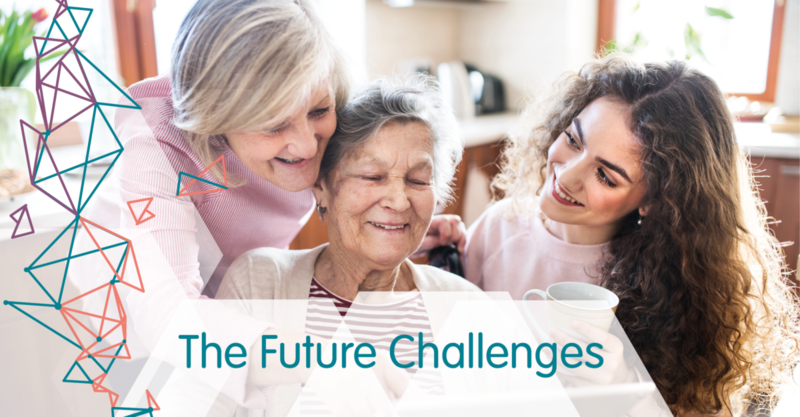 In this challenge we are looking for products and services that give people confidence to deal with their health issues and still feel supported and connected whilst at home. Our two priorities are staying well and confident, and out of hospital; and staying connected and supported. Find out more about this challenge. “We’re absolutely delighted to announce our Future Challenges, the next stage of our open innovation work. I’ve very much enjoyed working with colleagues across the West of England to articulate two key challenges and I’m excited to see what solutions we’re offered and how the best of these will work in our health economy”.